This year, as always, we invite events for World Environment day from around the world. The aim of Web Art Garden is to enable a wide range of movement-based, artistic, cultural and environmental activities to take place at different locations around the world on 5th June, marking World Environment Day. Performance, theatre, ritual, exhibition, singing, presentation, installation, poetry, writing, lecture, meditation and prayer, discussion, video, photography, film. Web Art Garden is open to individuals, groups, organizations and institutions alike. Each participant or group of participants will create an event in their region, which reflects their approach to nature and creativity/environmental art/ecology and culture. 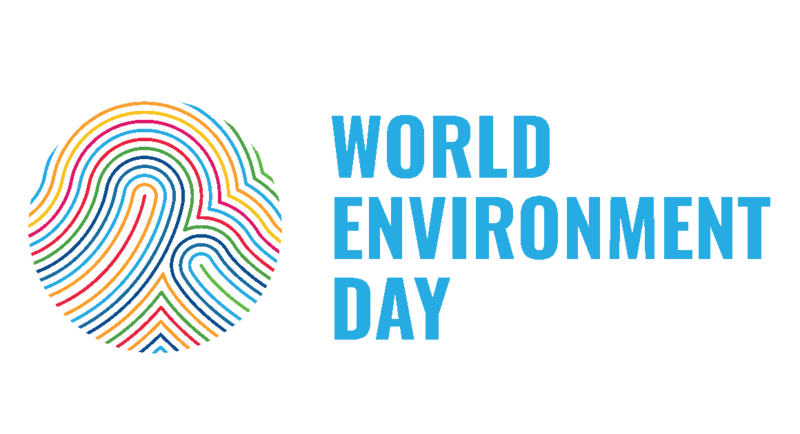 The regular celebration of World Environment Day each year on 5th June has been created with this in mind: to encourage creative expression and understanding of one's own culture and ecology as one of the factors which will facilitate healthy and confident collaboration between cultures. After each event we collect and publish photos, video and written reflections from these events. See the sidebar for a record of previous events. Images and writing from 2018 can be found below. The theme of World Environment Day for 2018 is Beat Plastic Pollution. Read more at the UN's World Environment Day website.